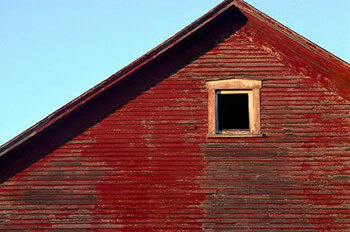 Call Oscar's Roofing in Spring, Texas, for an expert roofing contractor. 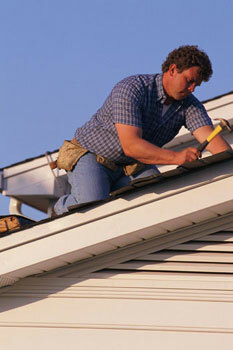 We've been trusted by construction companies and homeowners for 15 years with roof installation and repair. We install new roofs and repair existing roofs, which include single-ply systems, metal roofs, copper and shingles, storm damage repair, and much more. For a FREE estimate in the Houston and Harris County area, give us a call.